Select the correct option We have developped specific instance of AGORA PLUS for your need. Please select your configuration to access the right download page! To connect to the application, an Agora account is required, if you do not have an account you must register. Due to the long history of AGORA PLUS in France, French users have access to unique series of services and offers, including access to technical documentation while not being a direct customer of the OEMs, special offers for professional schools or non OEMs provider. If you would like to know more about those services, while not being in France, please click here. 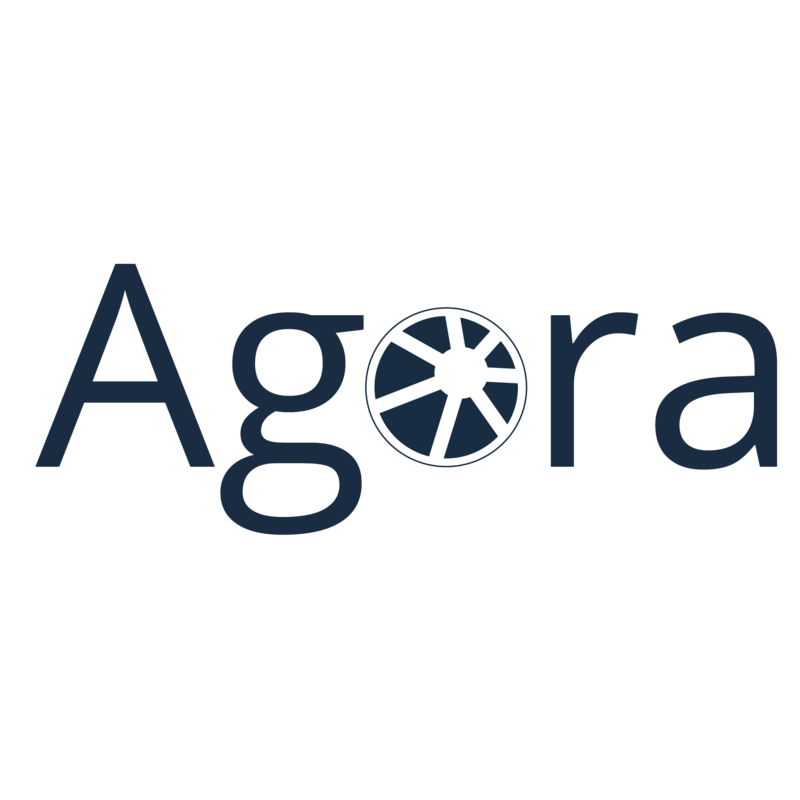 If you are a customer of Tradeplace or if you are a customer of BSH, Whirlpool or Electrolux outside of France, we are in the process of developing versions of AGORA PLUS for you.